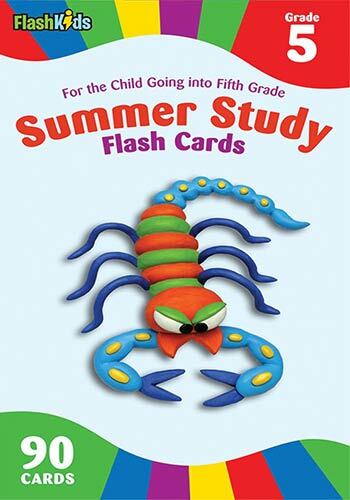 At the beach or on the road, learning can happen wherever you are this summer. 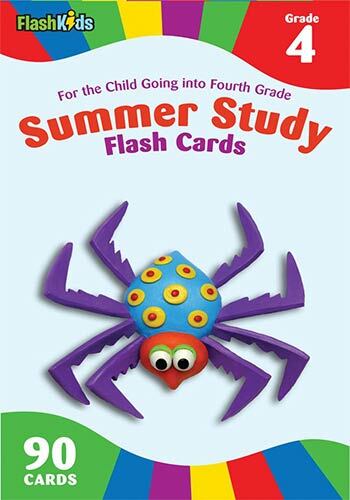 Every card in this full-color deck includes a reading and a math problem that reviews a skill learned in third grade or introduces a concept that will be taught in fourth grade. 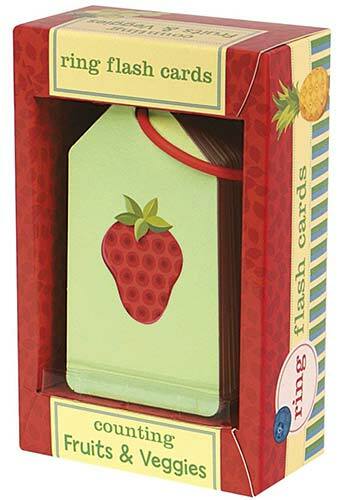 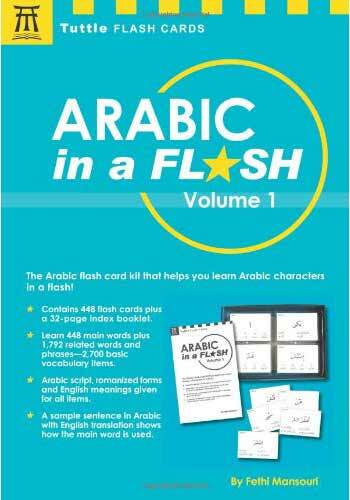 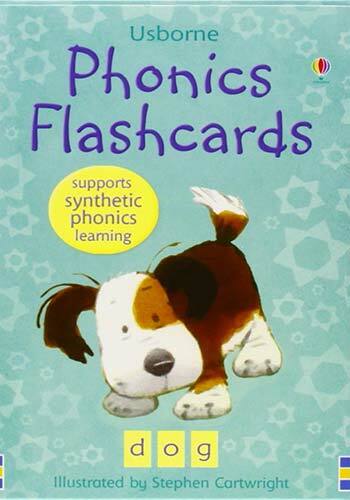 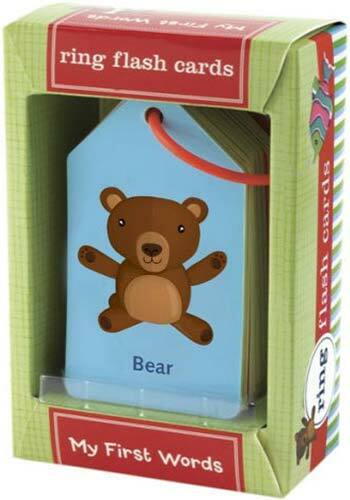 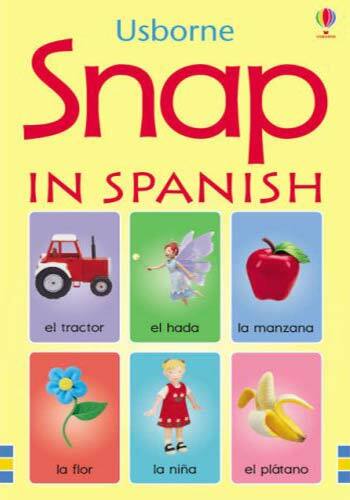 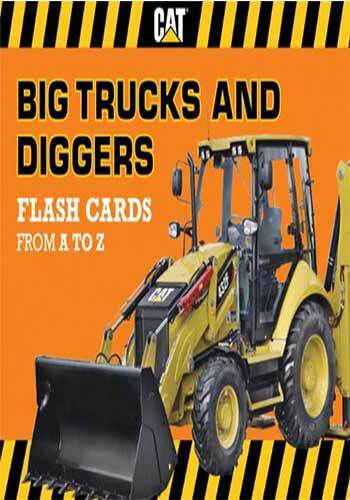 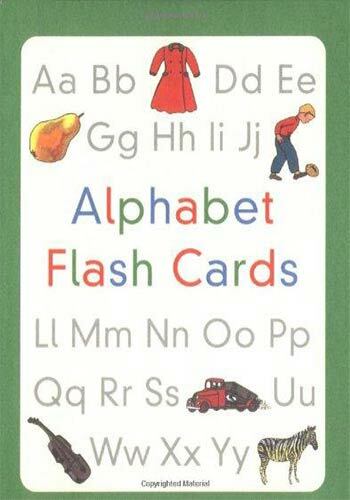 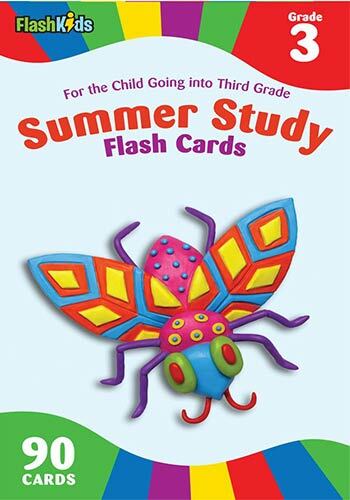 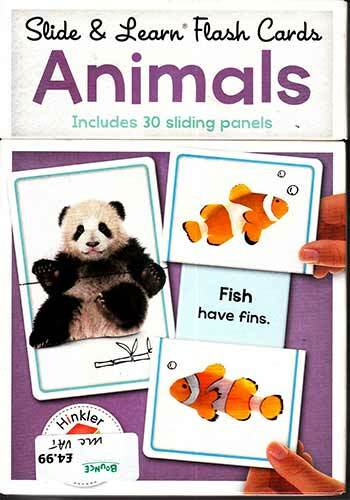 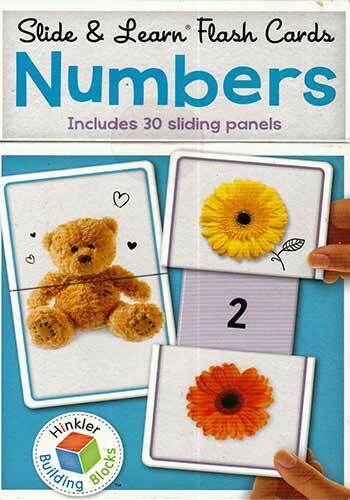 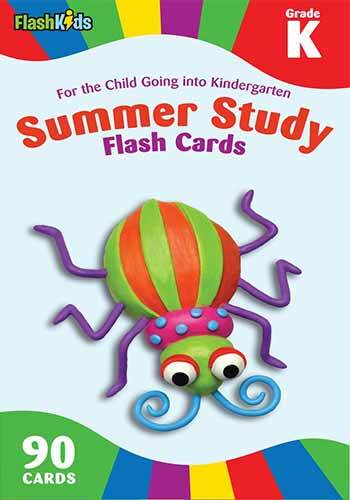 With Summer Skills Flash Cards, your child will be ready to go back to school with confidence!